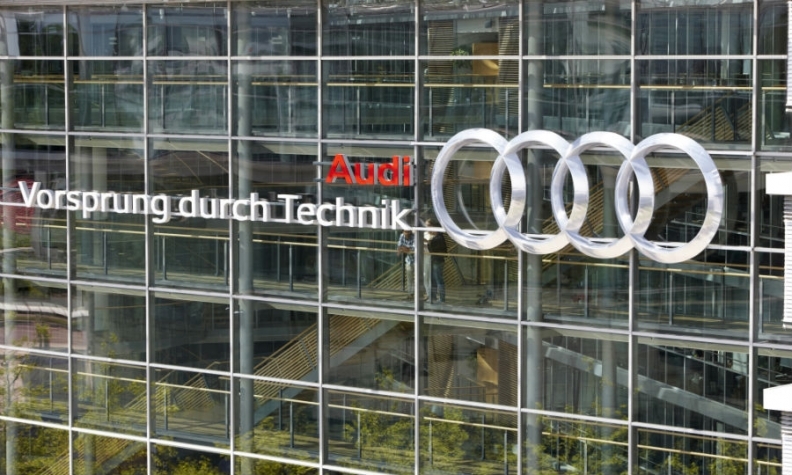 MUNICH -- Audi said it was recalling 330,000 cars in Germany due to possible problems with electrical connections for the auxiliary heater that could cause fires. A spokesman for Audi, a unit of Volkswagen Group, said the recall affected models A4, A5, A5 Cabriolet and Q5 built between April 2011 and May 2015. He said a few customers had reported a smell of burning in their cars but there had been no fires or other damage.